Due diligence professionals need to fully understand the role of a fund administrator because they need to be able to properly question the processes and activities of that fund administrator when assessing an investment opportunity. The role of a third party fund administrator can vary widely from one fund to another and so it’s definitely not a case of one size fits all or one rule works for every occasion. The first thing to understand is that fund administration is split into two parts, colloquially known front of house and back of house. Front of house conducts the trades of the fund, buying and selling assets. So far, so simple. Back of house have more varied duties including managing the cash position of the fund, clearing transactions, tax, audit and regulatory duties and customer interfacing issues. When a fund chooses to engage a 3rd party administrator, they may do this solely for the back of house stuff or the third party might take over both front and back of house, or thirdly, a different third party might be allocated to manage front and back. Whether you are constructing your due diligence questionnaire or conducting a deeper investigation into the fund administrator via interviews and on-site visits, you need to fully understand what they are responsible for so as to be able to properly assess how they are performing in those duties. 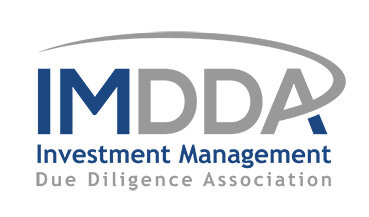 Find out more about doing due diligence on a third party fund administrator.